Chris, Don, Rob, and Jason are joined by Eric as well as Anthony from tfu.info to discuss all the reveals from the Transformers toy panel at SDCC. Or at least discuss all the toys they showed before the panel started because there weren’t any surprises in the panel itself. Check out all the news at TFormers! 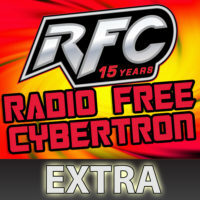 On this RFC Extra we are at TFcon USA and are taking part of the Sunday podcast panel! 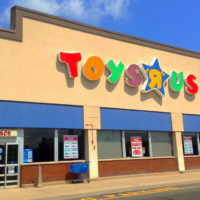 RFC Extra 039 – Grotusque Out of Nowhere! On this RFC Extra we cover all of the news coming out of NYCC 2017! 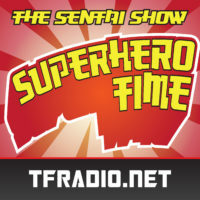 On this RFC Extra we are at TFcon USA and are taking part of the Friday night podcast panel!